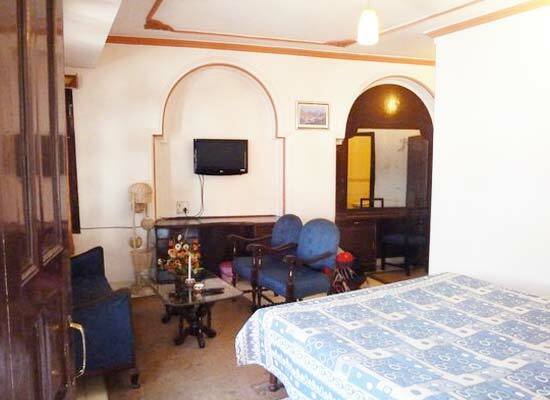 "The Raj Mahal Palace located in the heart of Mandi, in Himachal Pradesh is a pleasant vacation getaway. Previously a residence of the Royal Family, the palatial hotel has a rare old world charm. The architecture and the wooden furniture are fascinating. The addition of luxury facilities adds to the comfort of guests. 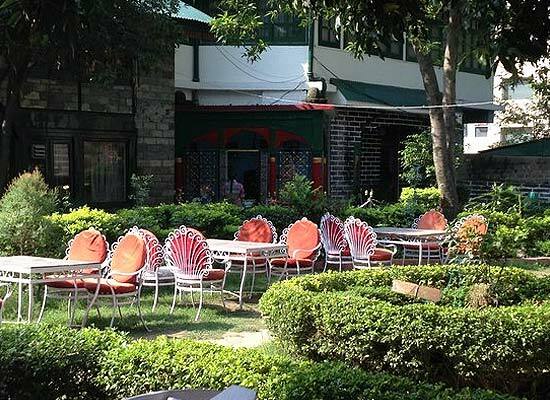 The scenic environs and the range of amenities for guests makes the hotel a good combination for a comfortable stay in Himachal Pradesh. 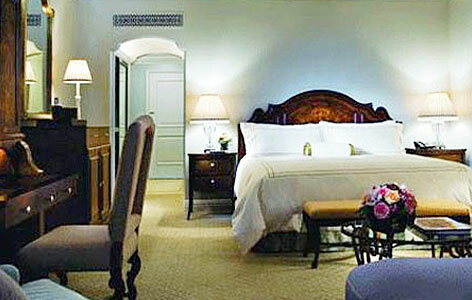 Indulge in a relaxing time in the royal rooms, the lavish restaurant and the place surroundings. The Raj Mahal Palace was built to entertain royalty, dignitaries and other important people as a state guest house of Mandi state. Bhawani Sen, the ruler of Mandi shifted his family here and made it a part of Royal Family residence. It was refurbished into a hotel in 1982 when the Royal family moved from there. A part of the Raj Mahal is still occupied by the Royal Family. 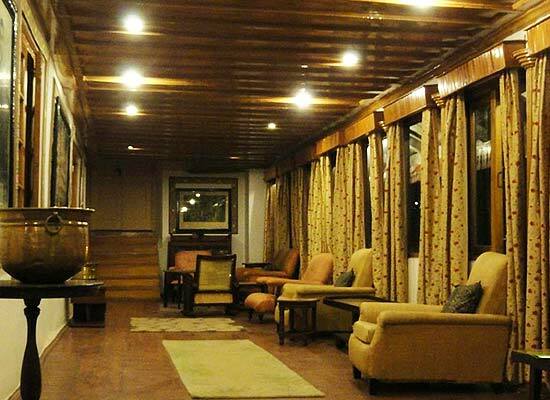 The renovated luxury hotel now entertains guests from all over the world visiting Himachal Pradesh. Restaurant: The Carbo Prio Restaurant serves lip smacking dishes from Indian, Chinese, Continental cuisine. The Pub: Unwind with some delightful wines and liquors at the well-stocked centrally heated Copa Cabana Bar. You can meet your business needs at the spacious Conference Hall or arrange for a wedding reception at the banquet hall. Mandi, a fascinating city in the state of Himachal Pradesh, lies along the banks of River Beas. Often called the Varanasi of the Hills, Mandi is renowned for its 81 ancient stone temples that are marked by intricate carving. Remnants of old palaces and great works of colonial architecture can be seen in Mandi.